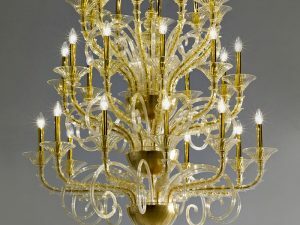 From the best of Modern Contemporary Murano glass lighting collection. 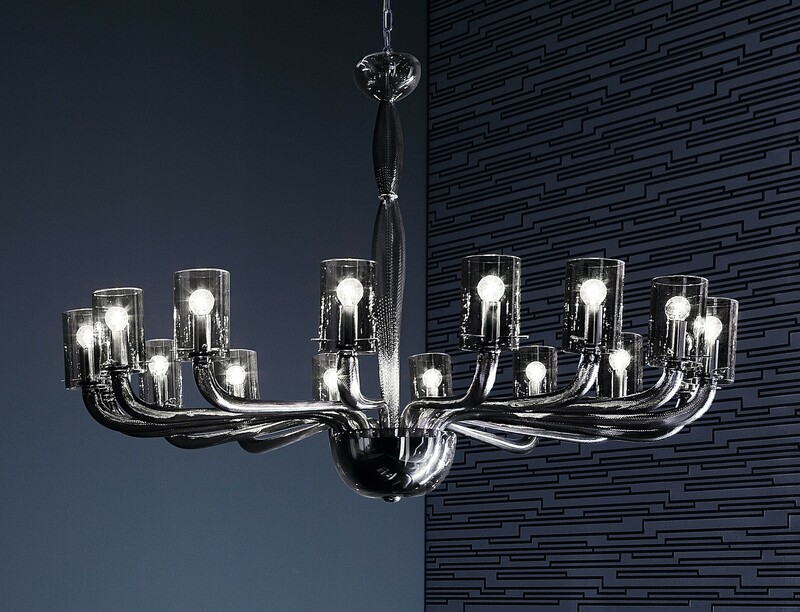 Handcrafted transparent smoky gray Murano glass contemporary chandelier that was made with an amazing simplicity of modern lines. 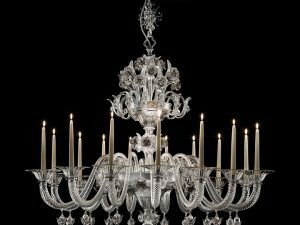 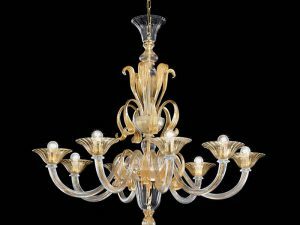 This modern contemporary Murano lighting is an artwork that will fit perfectly to most of the modern and contemporary interiors as well as eclectic design projects. 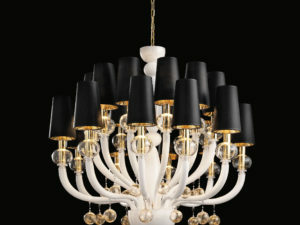 Custom color, metal finish and size available upon customer request.